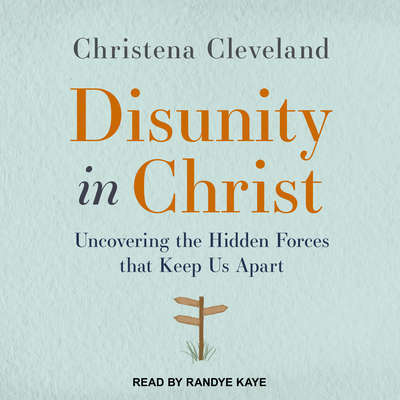 Christena Cleveland (PhD, University of California, Santa Barbara) is an associate professor of the practice of organizational studies at Duke University’s Divinity School. She is an award-winning researcher and gifted teacher who brings organizational experience to her efforts to build unity. She consults with pastors and organizational leaders on multicultural issues and speaks regularly at organizations, churches, conferences, universities, and schools.